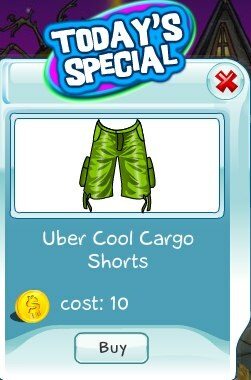 Today's 50% Discount Friday item is the Uber Cool Cargo Shorts. These cargo shorts have arrived just in time for summer (well, I guess except for our friends down under and in the southern hemisphere). This offer is valid today only, so act quickly.